Transformations Wellness Center (TWC) is a small, non-profit, Substance Use Disorder treatment center, located in southern Oregon. TWC specializes in treatment and counseling for individuals struggling with alcohol and/or substance abuse or addiction. 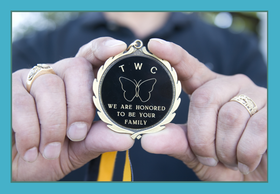 TWC is licensed through the State of Oregon to provide intensive SUD residential treatment services.